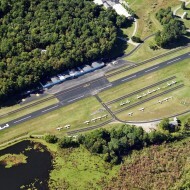 Parallel grass and asphalt active runways. Many aircraft operating without radios. 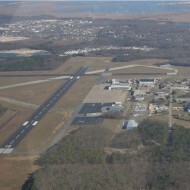 Flight training operations.